A licensed makeup artist will have many more career opportunities than someone who has not received professional training in their craft. Read on to see how to get the most from your talents. How Much Money Does A Makeup Artist Make? Because there are a variety of places where a makeup artist can use his or her skills, there are as many different pay scales. In the movie and theater industry, makeup artists can make $60K per year. But overall, depending on where you align yourself in the industry, as a makeup artist you can make anywhere between $20,490 to well over $100,000 per year. It really is that broad of a spectrum. Makeup artists have a really cool job. They apply makeup and style hair for individuals (or groups) appearing in front of a camera, in public, or on stage. Makeup artists work in the film, television, theater, and concert industries and help performers look their best in front of audiences. Specialty classes, above and beyond those taken in cosmetology school, are necessary for the field. Courses such as theatrical makeup and special effects makeup should be taken. 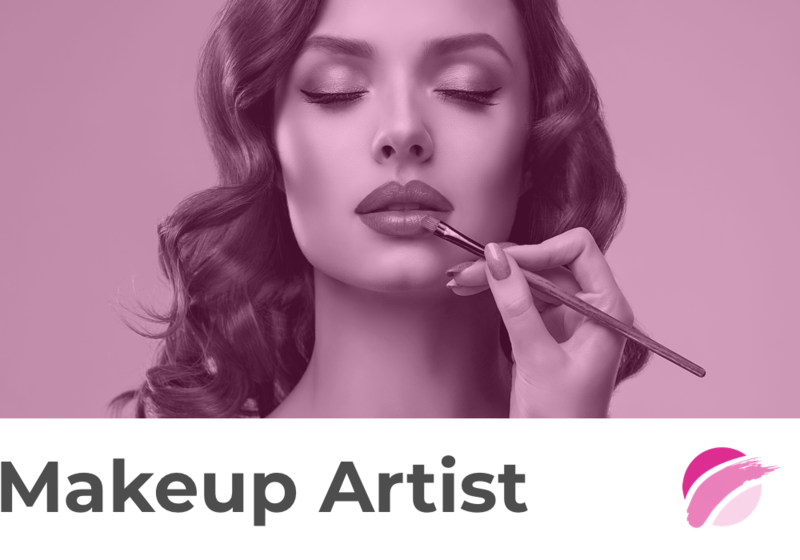 Knowledge of how to completely change a person’s entire appearance or simply using makeup to accentuate facial features are skills needed in the field of makeup artistry. What Does A Freelance Makeup Artist Do? A freelance makeup artist works for him or herself. They are in control of their own hours and who they take on as clients. Freelance makeup artists still have to attend cosmetology school and gain certification as per state requirements. Becoming a freelance makeup artist means you build your own clientele and do your own marketing. You’d need to maintain a portfolio of your skills so potential clients can inspect your work. Many freelance makeup artists apply makeup for special occasions such as weddings and events. But, they also can find themselves working within the movie industry, just like makeup artists working for a business. Oftentimes, their businesses grow through word of mouth: Social media makes it easier to showcase your work immediately, bringing more eyes and potentially more clients. Start a search through local schools offering makeup artist training programs on our state list page.